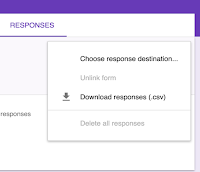 As you know, Google has recently revamped several of its Drive services including Google Forms. This latter has particularly been redesigned to incorporate several of the features that were missing in the old form. We have already written a step by step guide to help teachers learn more about the different functionalities offered by the new Forms. 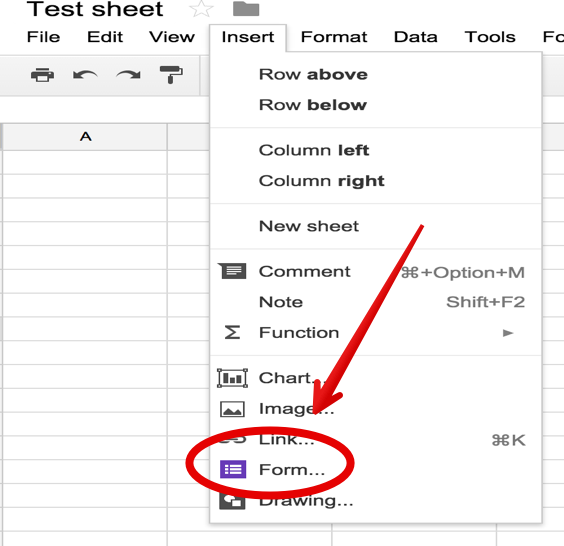 Today, we are highlighting 6 more important things every teacher should be able to do on the New Google Forms. Check them out below. 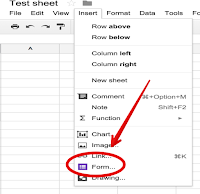 While working with a spreadsheet, click the Insert menu and Form. A message will display at the top of the page notifying you that a new form has been created. To begin editing your form, click Add questions here in the message. Or, to get rid of this message and continue editing your spreadsheet, click Dismiss. Note: If you dismiss this message, you can edit your form at any time by selecting the Form menu and Edit form. A new form will automatically be created. 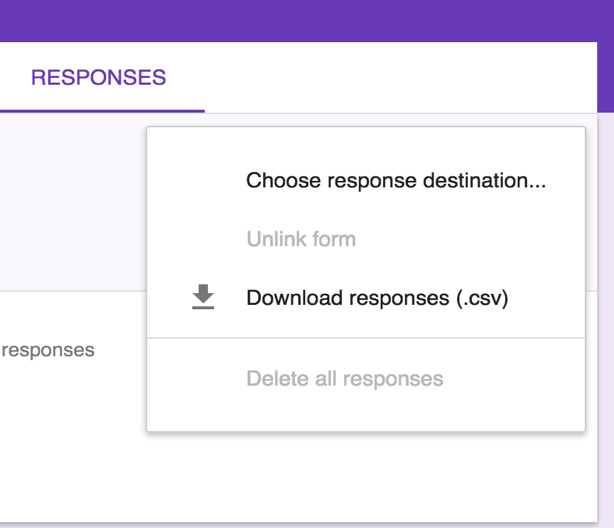 A new tab will appear at the bottom of your spreadsheet labeled “Form responses,” where all responses to your form will be added. A- New spreadsheet: when you choose this option, all the responses will be stored in a new separate spreadsheets in Google Sheets. 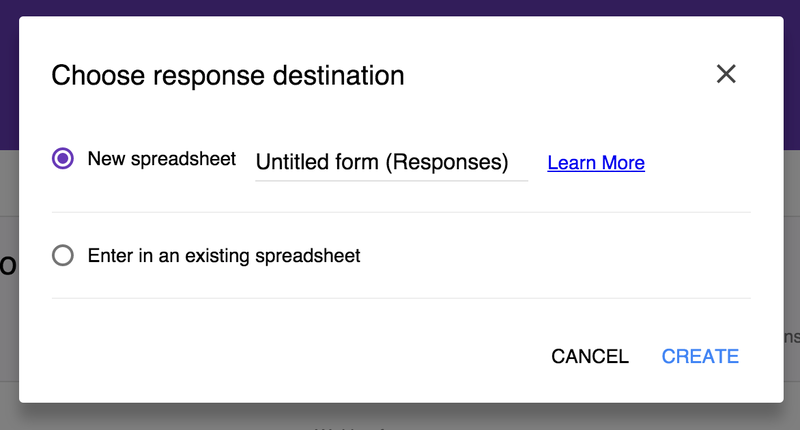 B- Existing spreadsheet: This enables you to store form responses in the same spreadsheet you are working on. Select Choose a response destination. At the top of the form, click the Responses tab. To view the responses in a spreadsheet, click the Spreadsheet icon . At the top, click the Settings icon . Check the box next to Can only submit 1 response. At the top, click the Responses tab. Toggle "Accepting responses" from On to Off. When you've stopped accepting responses, you will see a message in the "Responses" tab that says "Not accepting responses". This feature when turned on forces users to answer the question in the form so no chance for having blank answers when you collect responses. 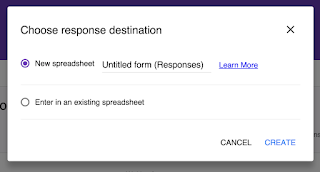 Source: Google Forms Help page.